Departure from Canada for Italy. After arrival we transfer to our hotel, check-in and have dinner. We start today in the heart of Rome at Piazza Venezia, at its most famous war monument, dedicated to the former king Vittorio Emanuele. 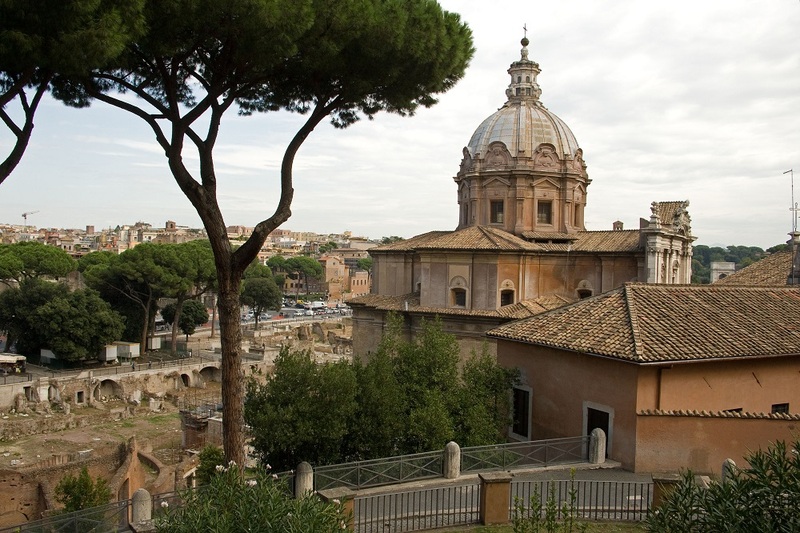 We will also see the iconic sites of the Eternal City as we visit St. Peter’s Basilica in the Vatican, and enjoy a panoramic tour to see the Colosseum, Forum Romanum, Piazza Navona and other famous monuments. There is time for lunch in town. 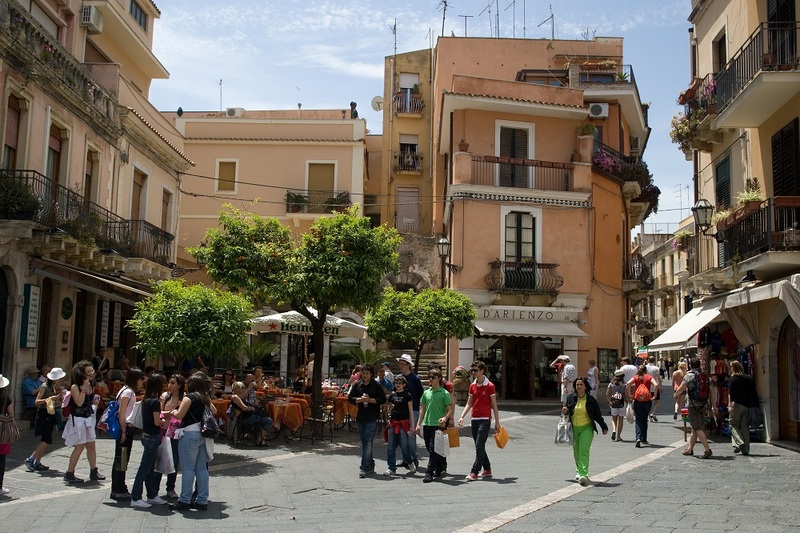 Later in the afternoon we transfer to the airport for the flight to Sicily and settle into our hotel along the stunning coast. 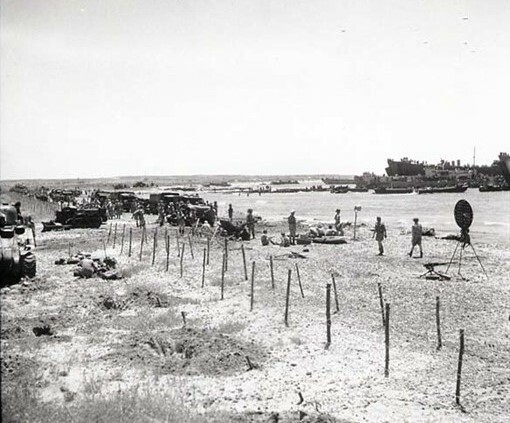 Today we visit the Canadian landing beaches of July 10, 1943 at Costa dell’ Ambra near Pachino in southeastern Sicily. 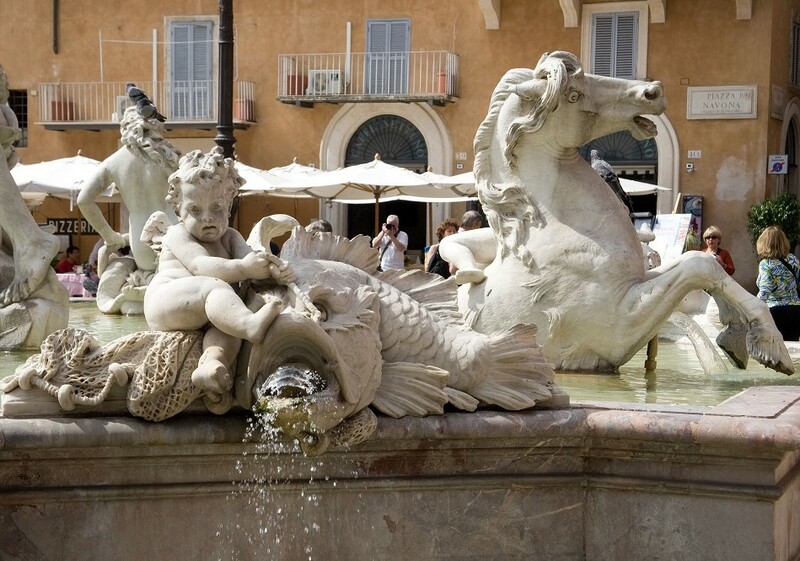 We stop for lunch and then head to the picturesque coastal town of Taormina, with its celebrated Greek amphitheatre. Then we return to the hotel in time for dinner. We follow the inland route of the Canadians to Leonforte and Agira where we will be visiting the Agira Canadian War Cemetery. We then return to the hotel where travelers can enjoy the beach atmosphere of the seaside resort town. This morning we visit the exceptional D-Day Landing Museum in Catania. 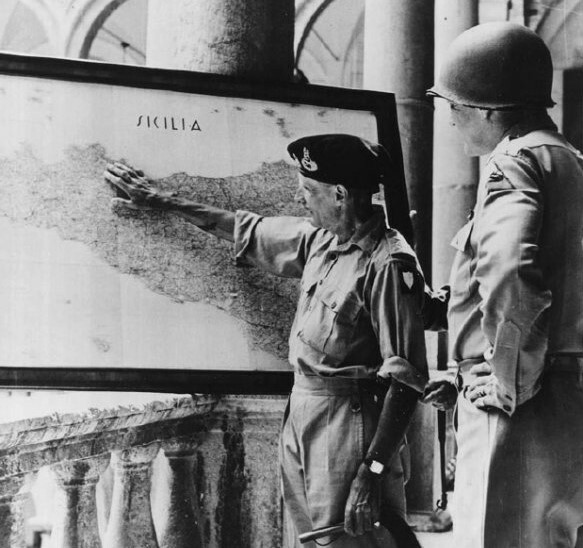 Then we fly back to Rome later in the afternoon, drive to Cassino and join our fellow travelers for the Italian Campaign tour.